This piece was purchased by my client from Unpainted Furniture. 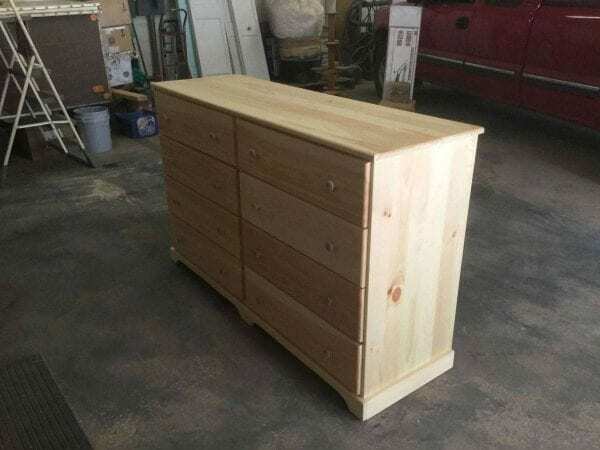 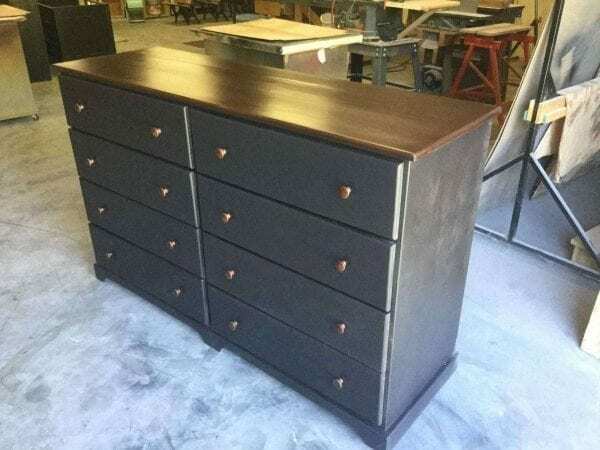 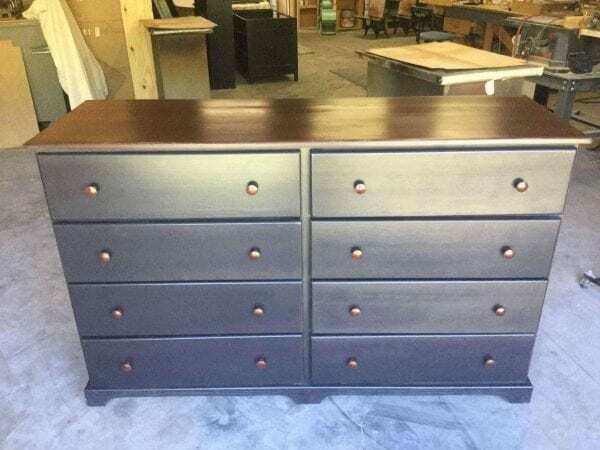 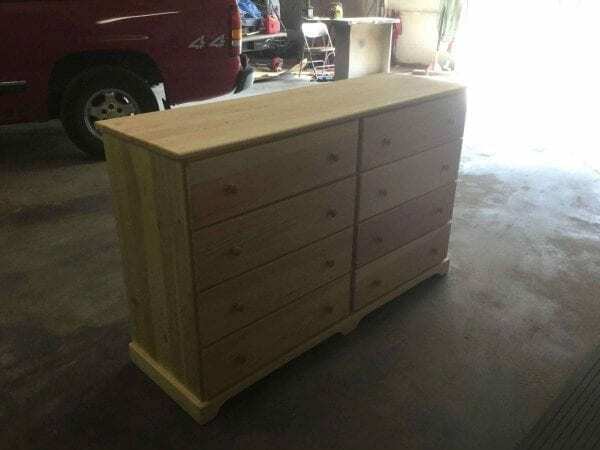 He brought it to me to finish in a black stain with walnut drawer pulls and top. I really like how it turned out.